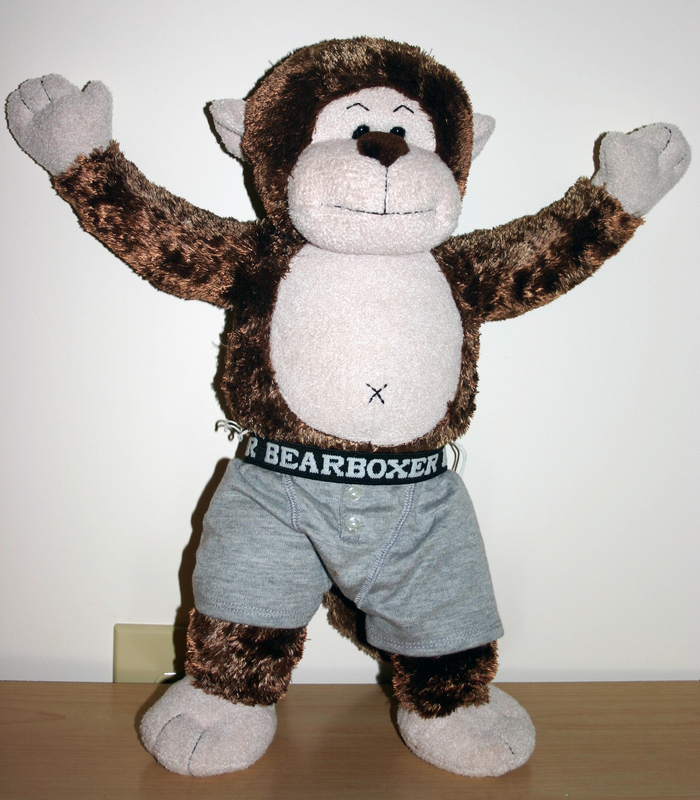 Ben the Monkey celebrates National Underwear Day! People who really know me know that I LOVE chilling in my undies at home, but it would probably be inappropriate to post a picture of me in my underwear on the Internet, so instead you get a picture of Ben the Monkey rocking his Bear boxer briefs (Yes, I went to Build-A-Bear and made a monkey). When I heard about National Underwear Day of course I was intrigued. National Underwear Day was started by Freshpair in 2003 to “raise underwear awareness”. I’m not really sure what that means, but according to their website 80% of Americans never change the type of underwear they wear and 60% of that underwear isn’t even the right fit. To help rectify this travesty, Freshpair is giving away 5000 pairs of underwear this month! I entered my name. Did you? Also, celebrated on August 5th is National Work Like a Dog Day. 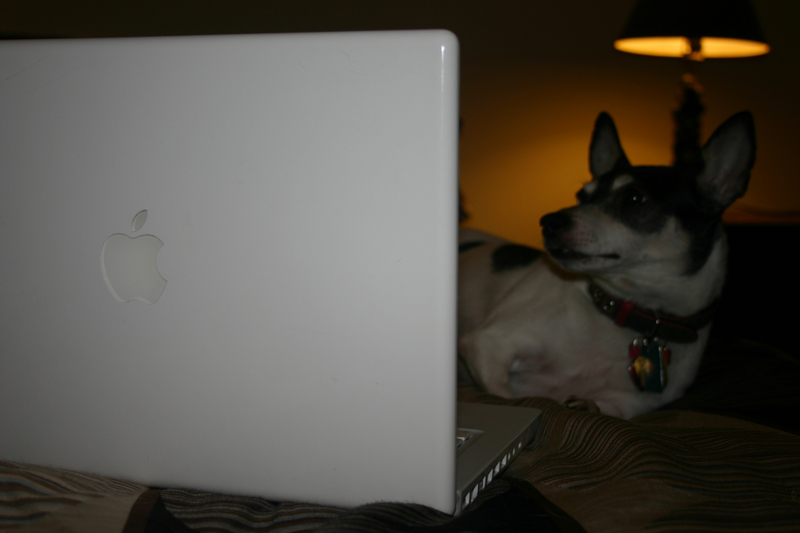 Even Tootsie thinks that sounds like a drag. But actually, this day is to honor those hard workers in our lives who do more than their fair share of work. Take a moment today to appreciate the hard workers in your life. ← Happy National Chocolate Chip Day! I will be celebrating underwear day thoroughly as soon as I get home from work later. I may even make it a “save the underwear day” and go commando. Optionally, I could enlighten someone at work today with a wedgie, of for those of us who grew up in the 80’s…a Melvin, in celebration of underwear day. hahaha classic, Jp! I just hope you don’t have any leather couches!